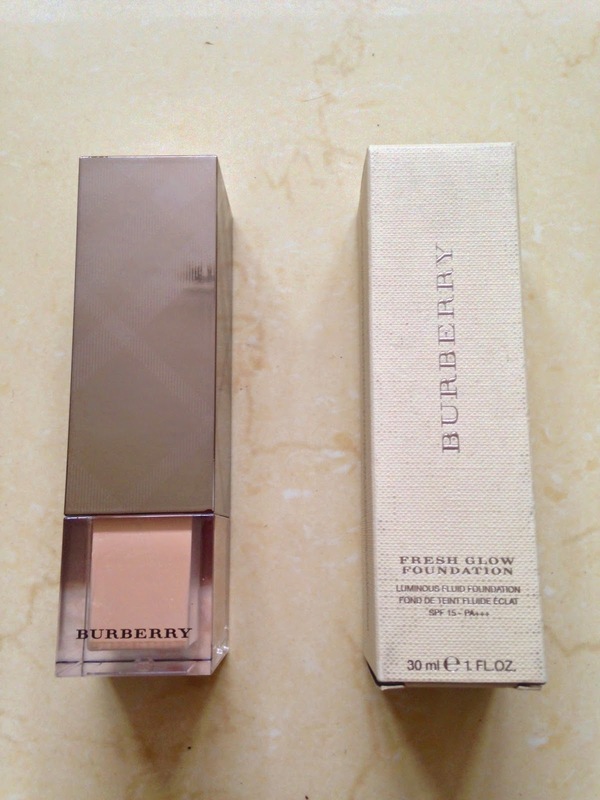 Today I am going to be sharing my thoughts on the relatively new Burberry fresh glow foundation SPF 15. 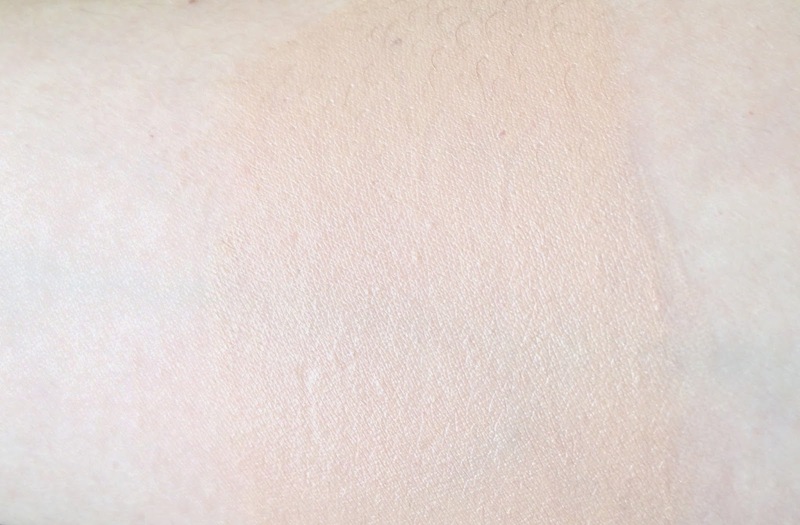 After watching Lily Pebbles recently I had to look what foundation she was wearing in the Youtube description box and discovered that this was it. I have recently fallen for the new Bobbi Brown intensive skin serum foundation SPF 40 (what a mouthful!) so I had to be impressed even more that usual. This sounds amazing! 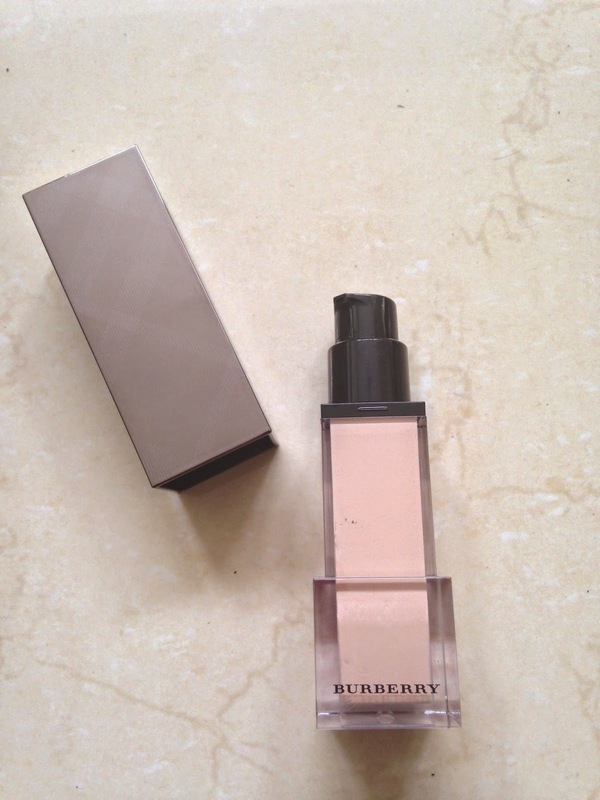 Burberry have definitely stepped up their makeup game recently! I agree, their eye shadows are incredible aswell. Have you tried anything that stands out and I need to try?